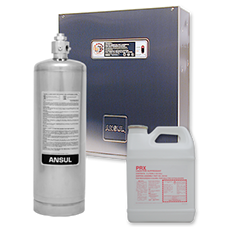 Fire suppression systems are a vital part of commercial kitchen ventilation systems and important for staff safety and peace of mind. 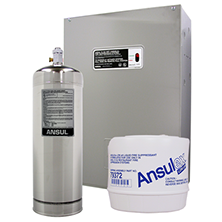 We’re an authorized distributor of Ansul fire protection products that use liquid suppression agents. They’re designed and manufactured to strict standards and tested under the scrutiny of national and international independent testing laboratories and approval agencies.